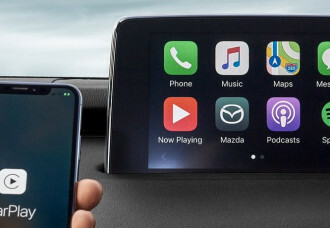 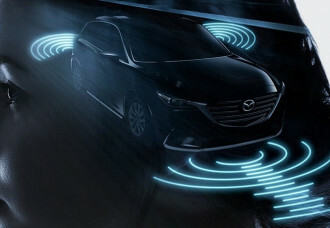 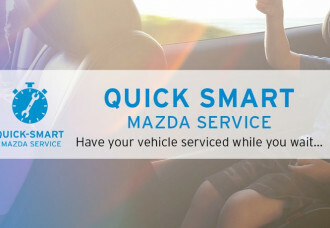 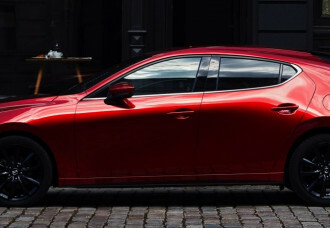 Next Generation Mazda 3 to be released SOON! 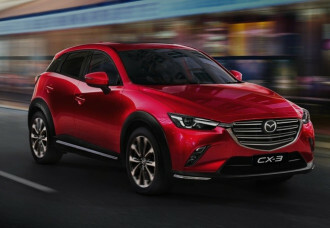 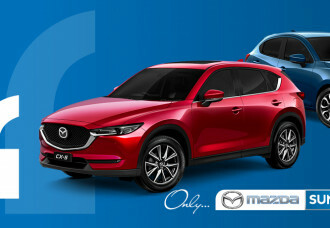 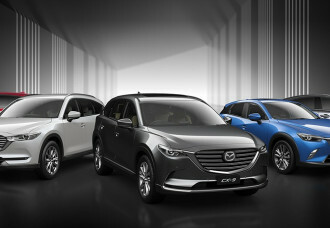 MAZDA EXCEED GLOBAL HALF-YEAR SALES RECORD! 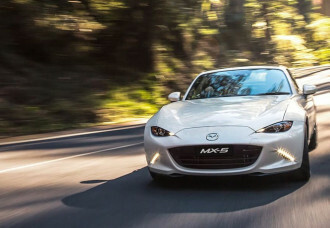 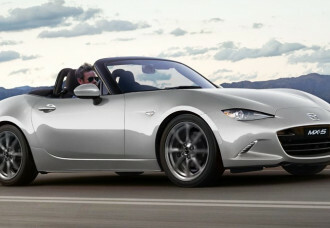 MAZDA PUT NEW MX-5 ON SALE - FOR THE THRILL OF IT!